The holidays creep up on us every year. It seems that you barely have time to put away your summer patio furniture and the next thing you know it’s pumpkin spice everything. The holidays are also a critical time for business, whether in direct to consumer sales or wrapping up annual product goals, the crunch to get things done by Thanksgiving is something we all have experienced. 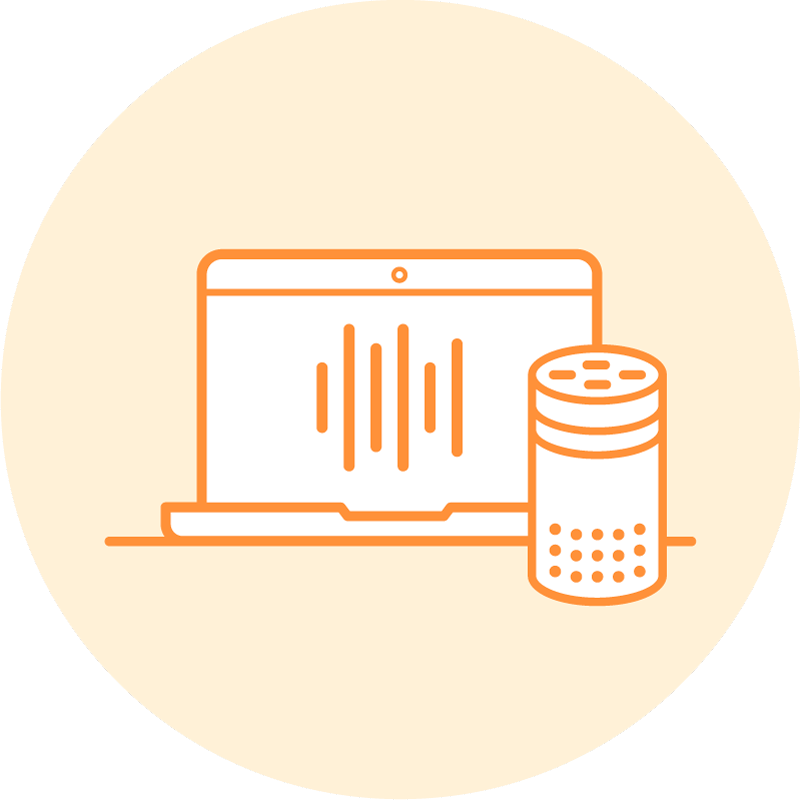 And in voice there’s another challenge – not only getting your skill to hit the holiday ship date but also have it meet the all-important criteria for Alexa certification. If you’re already feeling the pressure, you’re not alone. Many skill developers underestimate the time it takes to build their skill – experts in the field suggest a minimum of three months to wrap up even the most basic of skills. 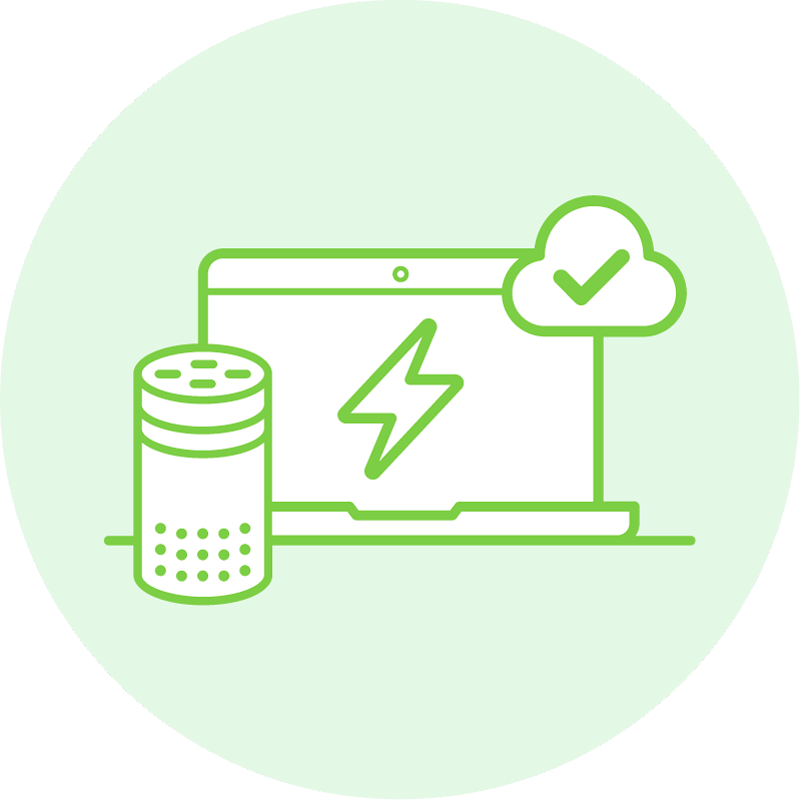 Compounding this issue is the surge of skills being submitted for certification right before the holidays and the backlog of work that accumulates for the Alexa Certification team. So, what to do? Leading up to certification, voice development teams in the know are taking a three-pronged approach to testing, enabling them to simultaneously check code at the unit level through both manual and automated unit testing as well as testing the overarching AI and voice experience with automated end to end testing. 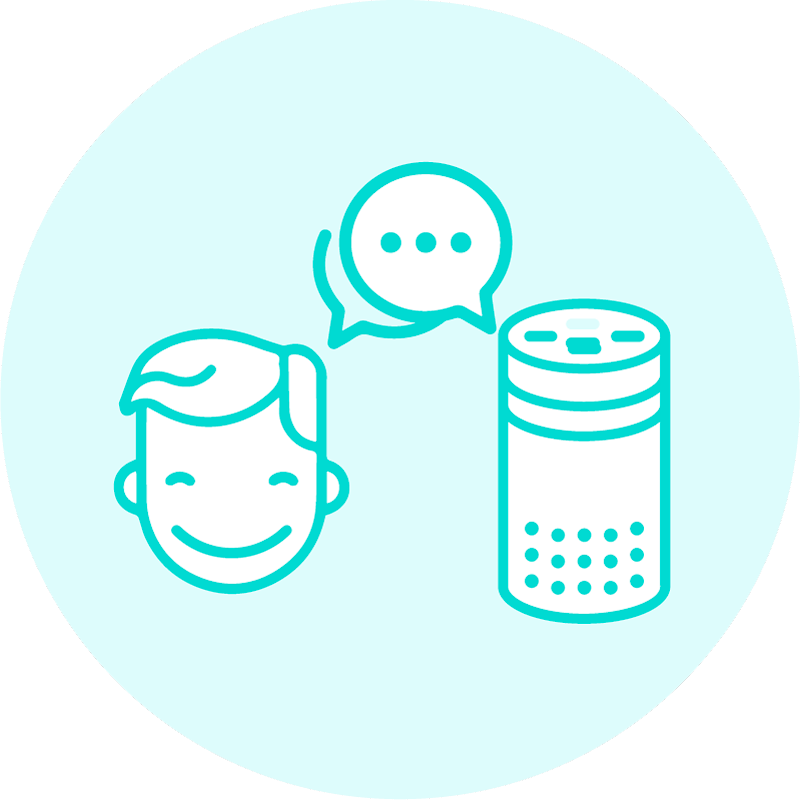 Manual testing is a given, however, the human bandwidth required to maintain optimal QA for end to end testing the entire voice experience and underpinning AI as well as continuous testing to maintain that quality user experience is time intensive and expensive. Until now. 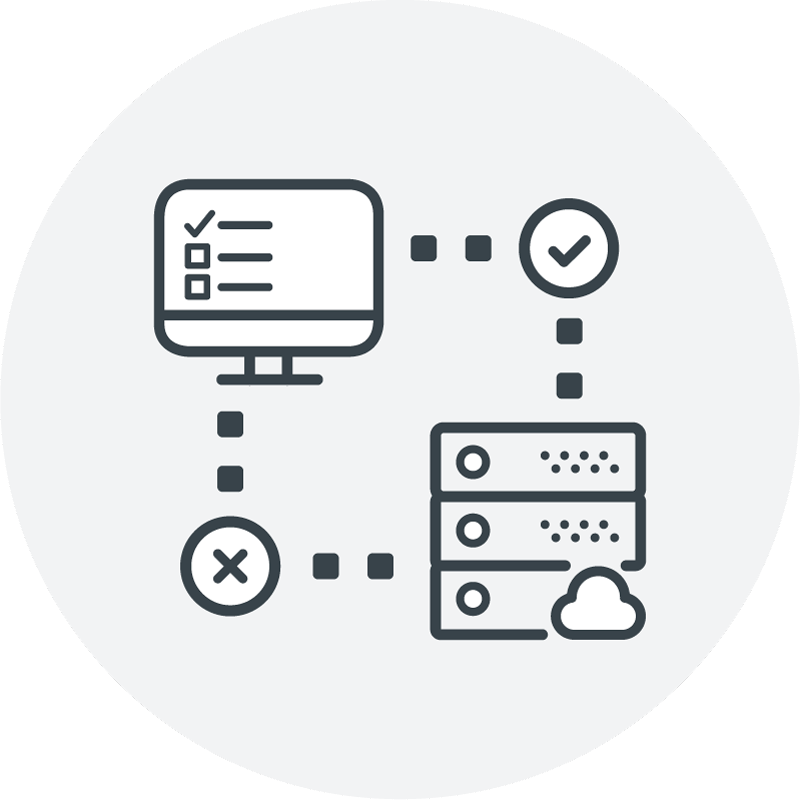 With Bespoken’s testing automation tools for voice, both engineers and QA professionals benefit from more comprehensive testing and more frequent testing cycles, while enabling voice teams to hit ship dates and optimize UX, leading to faster certification and happy people all around. The holidays are right around the corner and then right around the NEXT corner is CES in Las Vegas. Ship date just weeks away. Certification another hurdle. Shouldn’t you get automation on your side? Our tools and team can help. Just drop me a line – [email protected].